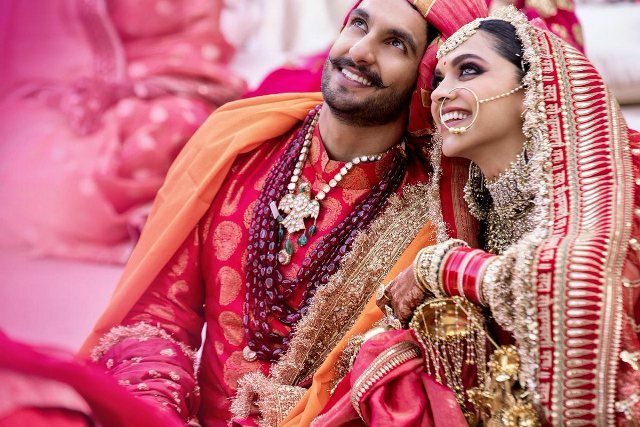 Ranveer Singh and Deepika Padukone, the Bollywood’s star couple, have shared their wedding photos with the fans on Twitter. The couple got married in Italy on November 14 in the presence of their families and close friends. 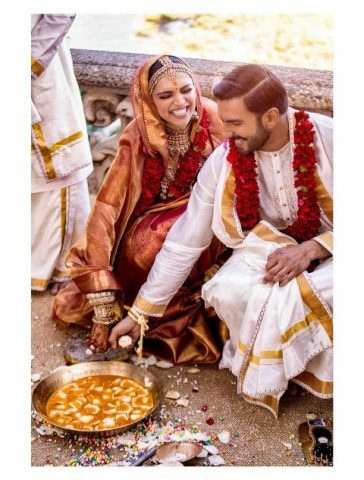 Two wedding ceremonies were held; a Konkani ceremony was held on November 14, while a Sindhi ceremony on November 15. 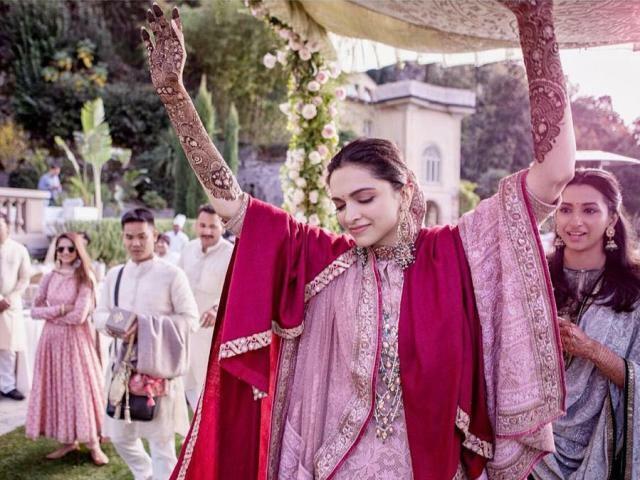 They will hold two wedding receptions in Delhi and Bangalore. 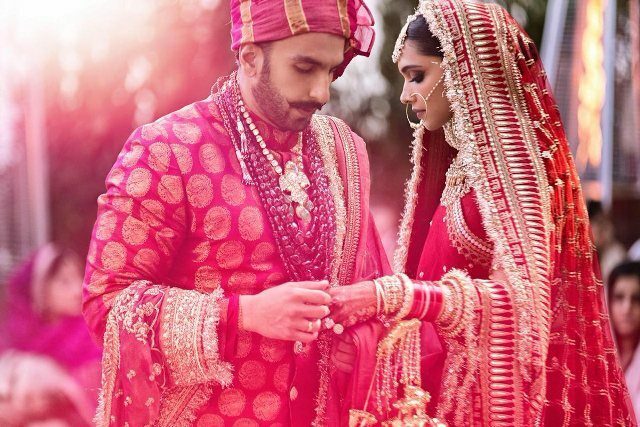 Donned from ‘heat-to-toe’ in Sabyasachi creations, the couple looks stunning in the pictures but the similarity to Virushka wedding is undeniable. Anushka Sharma and Virat Kohli got married on December 11 last year. They got married in a private ceremony in Tuscany, Italy. They had shared their news with their fans on Twitter. 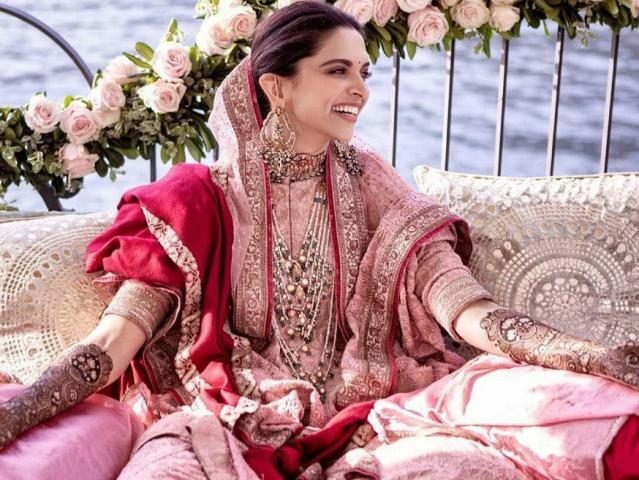 The news came as a surprise for many but the couple set wedding goals for many people, and it seems Ranveer and Deepika were among then.